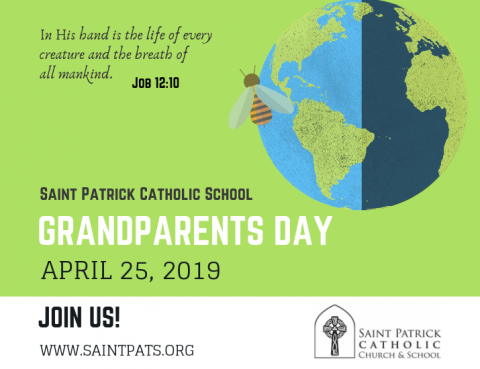 Saint Patrick Catholic School is hosting Grandparents Day on April 25, 2019. We look forward to celebrating with grandparents, relatives, family friends, and other adults important to our students! Invite someone grand to this very special celebration. 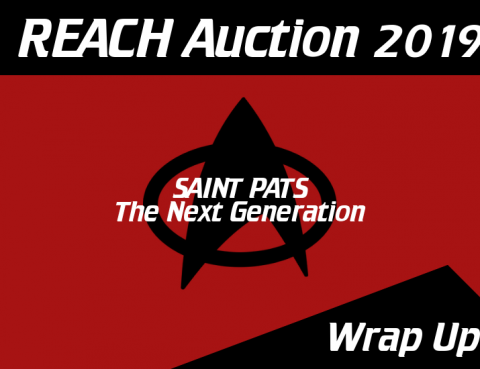 Support SAINT PATS: The Next Generation— by making a donation our REACH after-auction items! Saint Patrick Catholic School is pleased to announce that we have added School Uniforms by Tommy Hilfiger as an approved uniform partner! 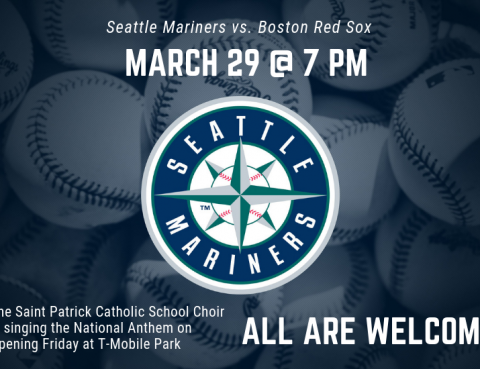 Listen to the Saint Patrick Catholic School Choir is sing the National Anthem on Opening Friday at the Mariners game on March 29, 2019. 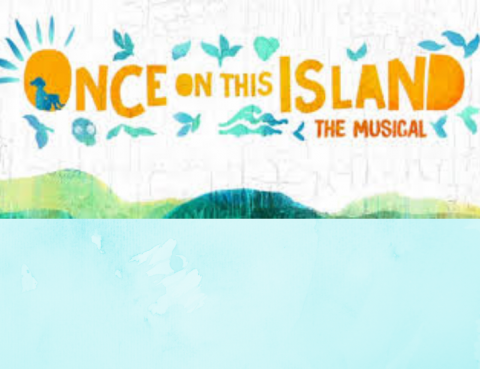 Our spring musical— Once on this Island is now in rehearsal. 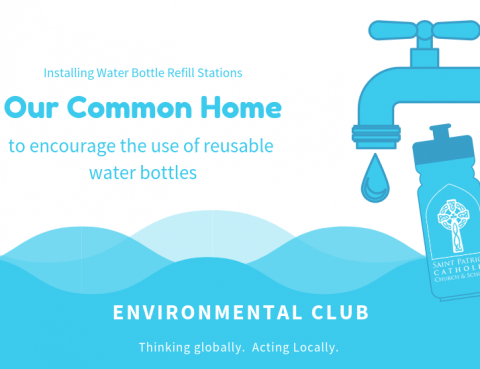 We know the phrase “think globally, act locally,” and the Environmental Club at Saint Patrick Catholic School is doing just that and you can help! 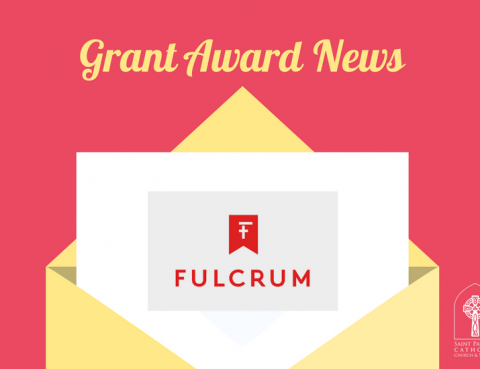 Many thanks to the Fulcrum Foundation for helping us make more of our dreams come to fruition! 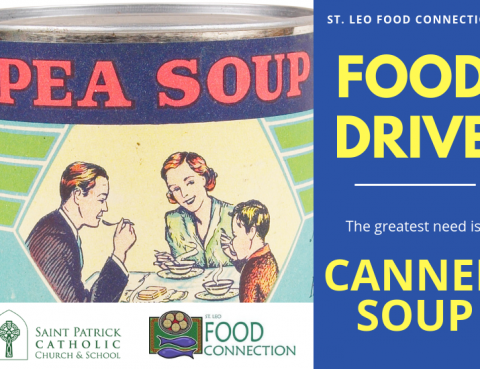 Support the The St. Leo Food Connection. Check out the greatest needs each month.